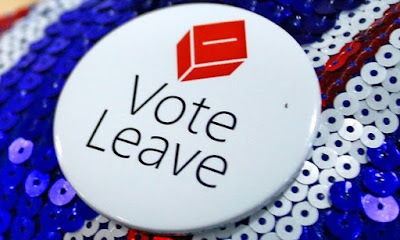 Former London Mayor, Boris Johnson, and Cabinet Minster, Michael Gove, who are leading the Vote Leave campaign, have promised to create a “genuine Australian-style points based immigration system” by the next UK general election should Britain decide to leave the EU on June 23rd. The change would benefit thousands of Australians who are currently being deported from the UK if they earn below £35,000 per year, as the UK government attempts to limit immigration numbers in compensation for the EU’s 508 million citizens benefiting from free movement. Net migration to the UK is currently at 300,000 per annum, with net migration from EU countries at a record 184,000 (from April 2015 to April 2016). 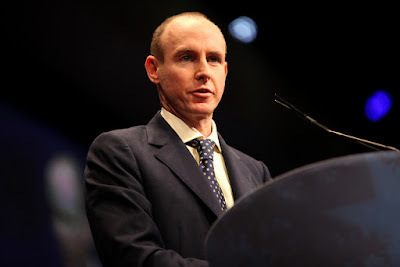 “People with Australian passports are kicked out at the expiry of two years, or less now if they don’t earn enough money in order to free up unlimited space for people who may have no connection to this country whatsoever”, Mr Hannan stated at a public rally in Hammersmith, London. “I think that’s immoral, I also think it makes no economic sense“. Australia’s High Commissioner to London, Alexander Downer, recently criticised the UK’s current immigration policy towards Australians, and also expressed his support for free movement between the UK and Australia (read about it here). He also added: “One of the first things I would like to see after we’ve left is a free movement area with Australia and New Zealand”. The United Kingdom Independence Party MP, Douglas Carswell, also explained that the open-door policy for Europeans was a “crazy system” and “blind discrimination” against non-Europeans. All Commonwealth citizens living in the UK are allowed to vote in the June 23rd referendum, with recent opinion polls indicating the public are split between staying and leaving. Mr Hannan has urged all of the estimated 87,000 Australians living in the UK to vote “Leave”.